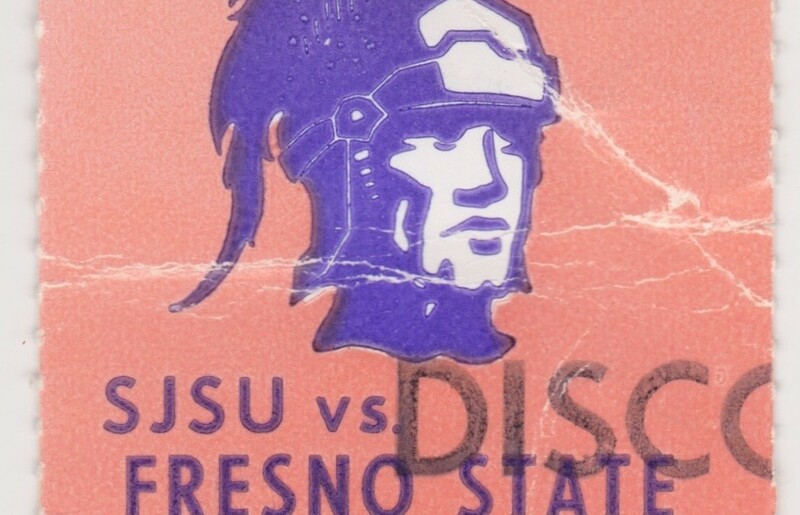 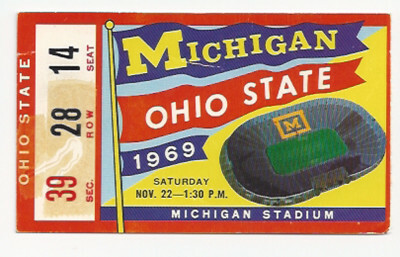 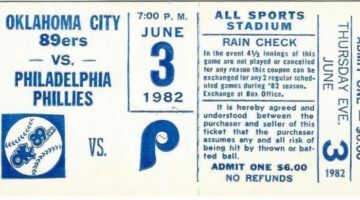 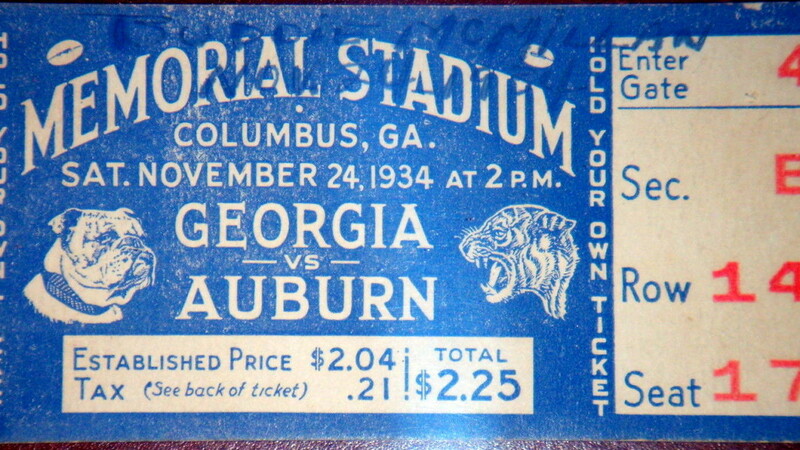 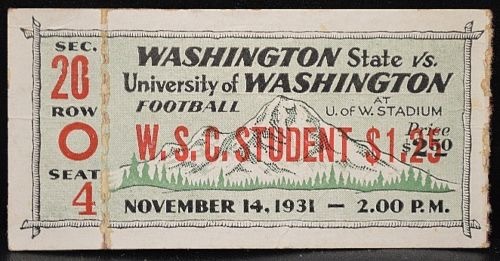 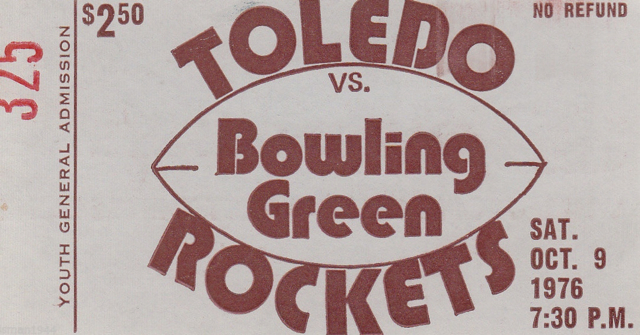 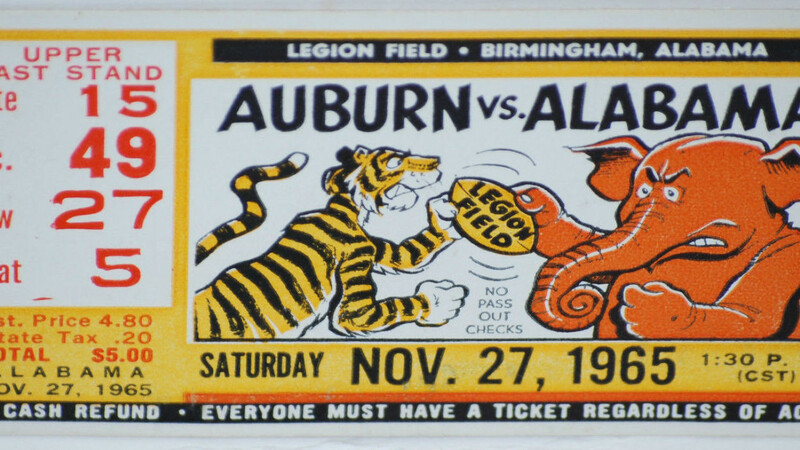 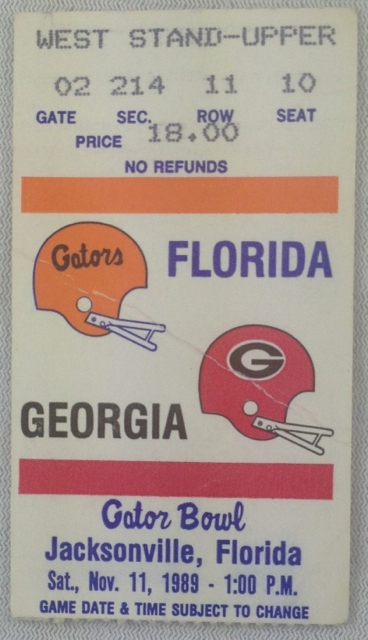 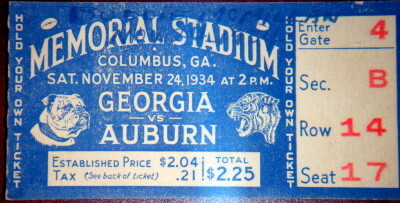 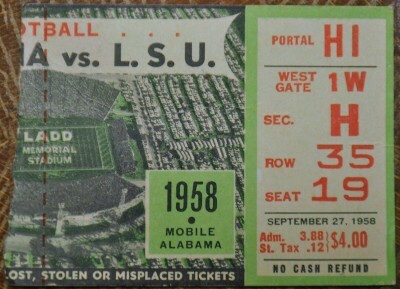 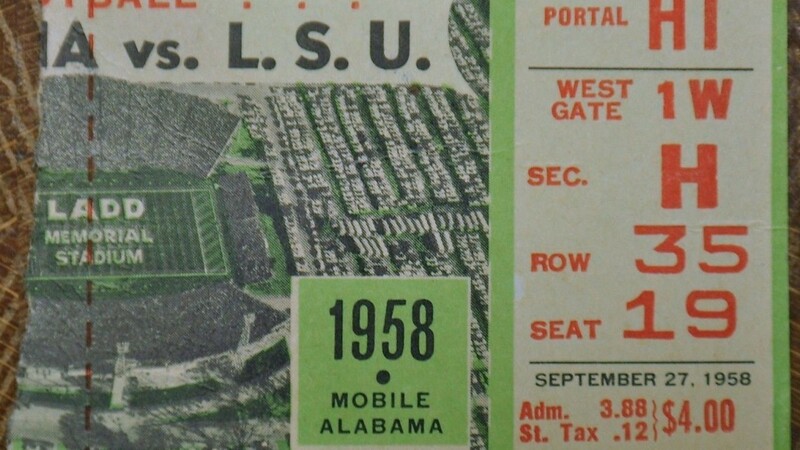 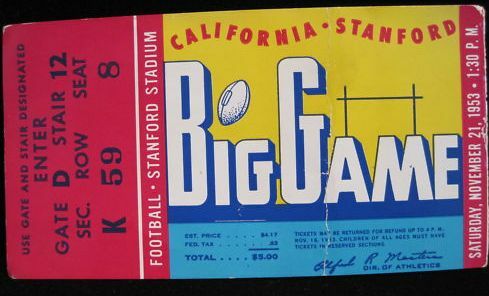 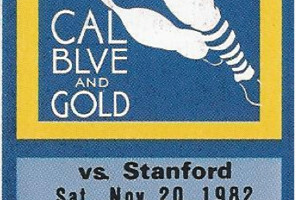 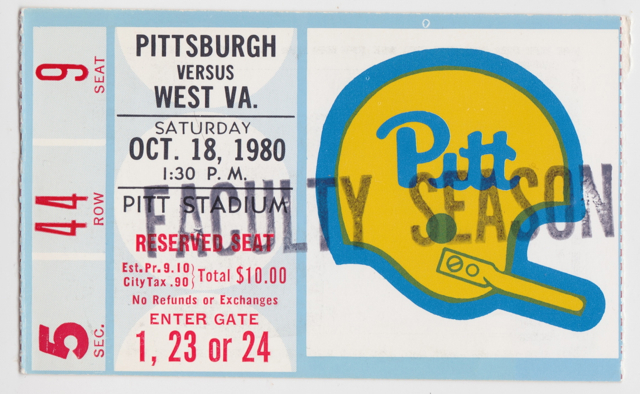 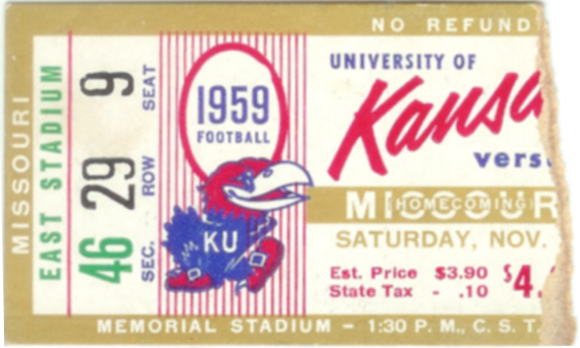 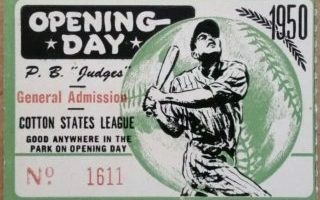 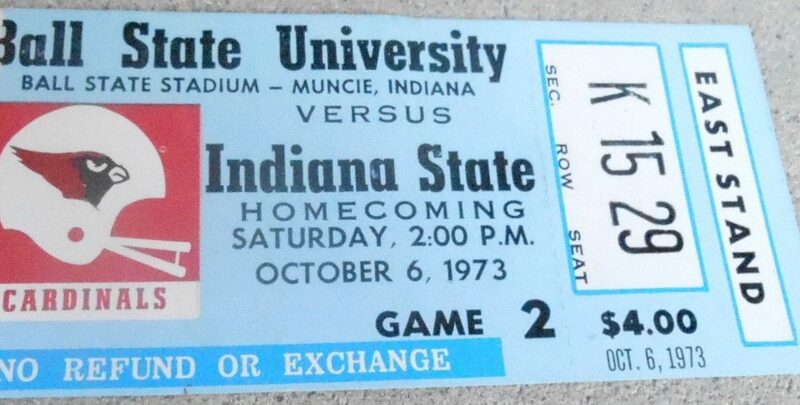 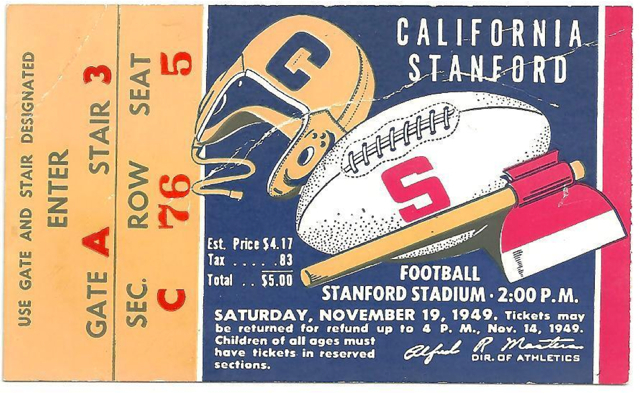 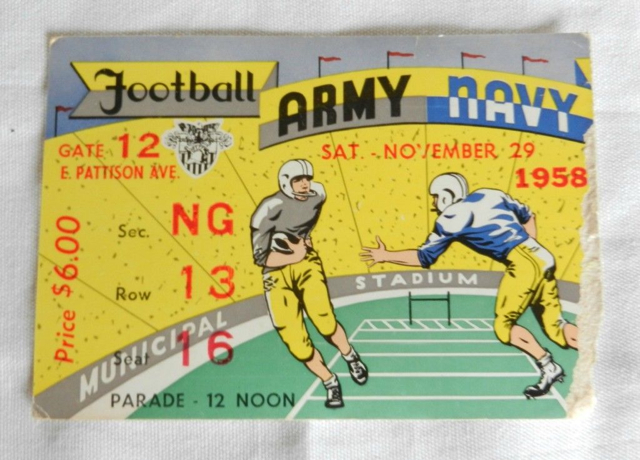 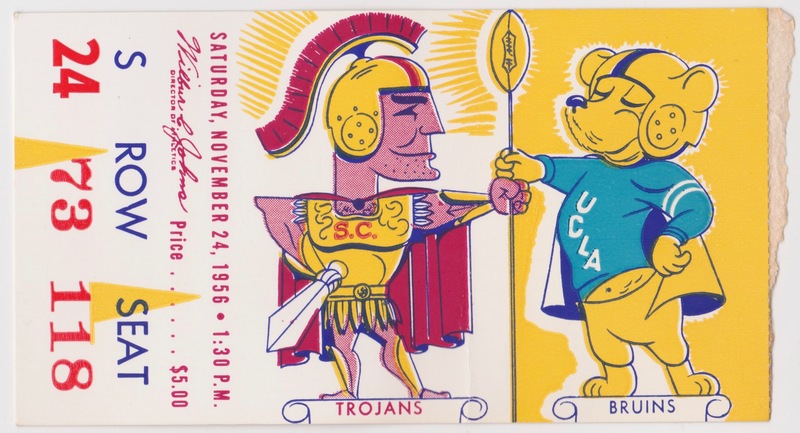 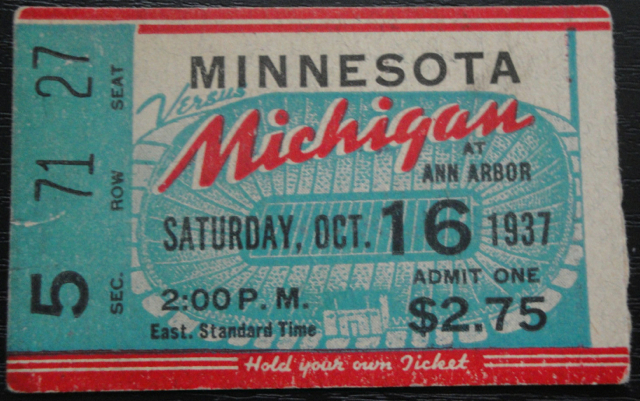 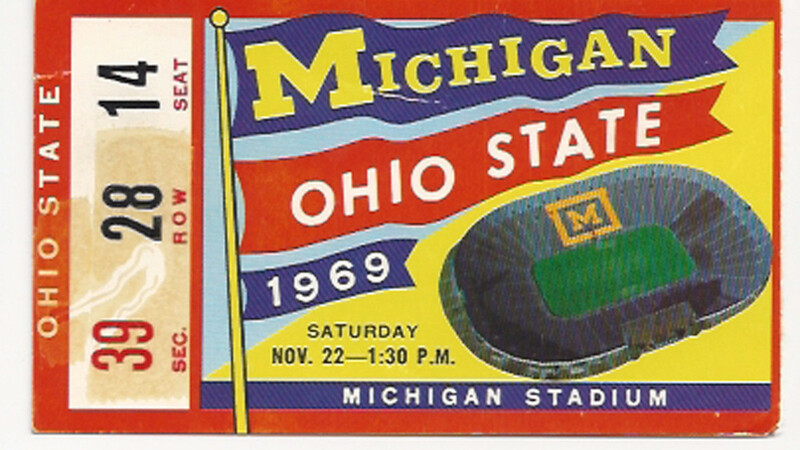 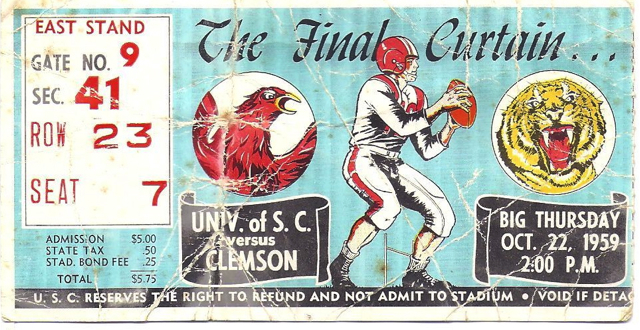 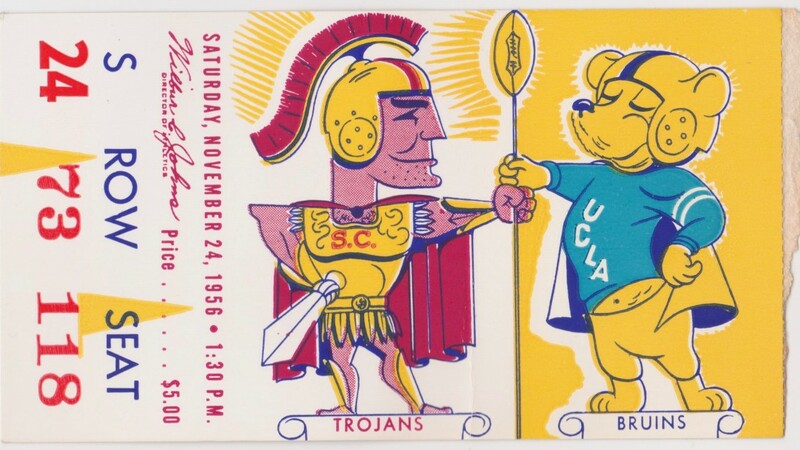 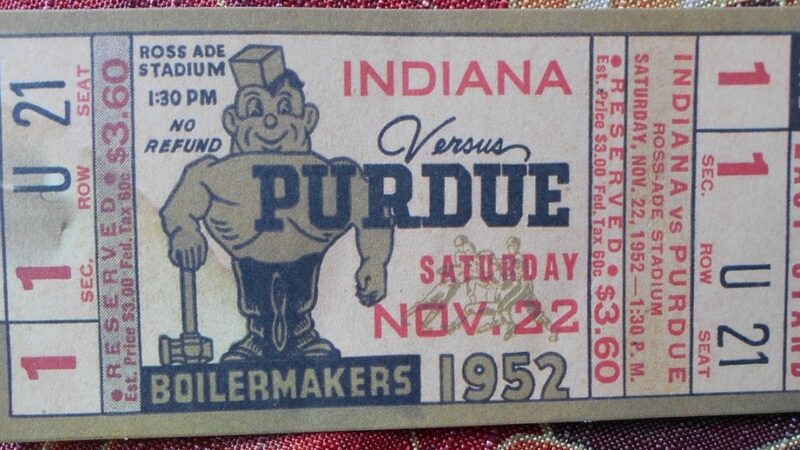 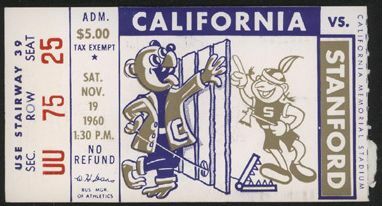 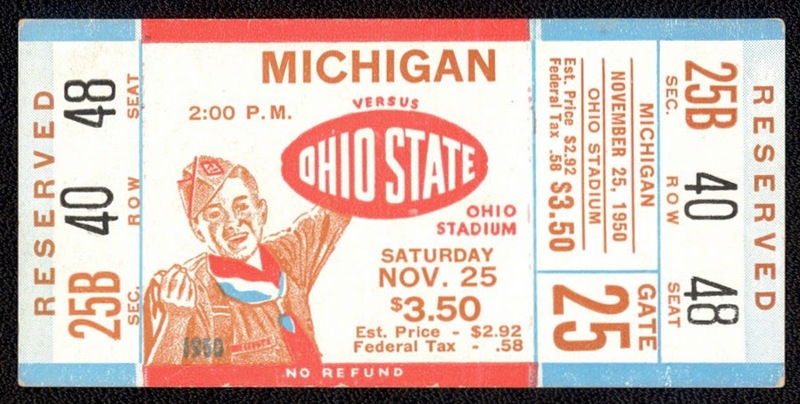 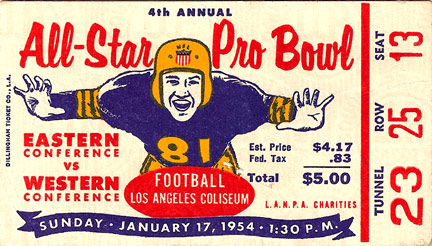 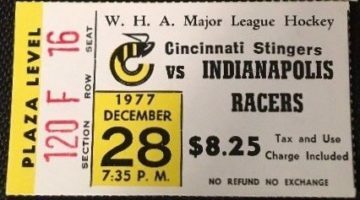 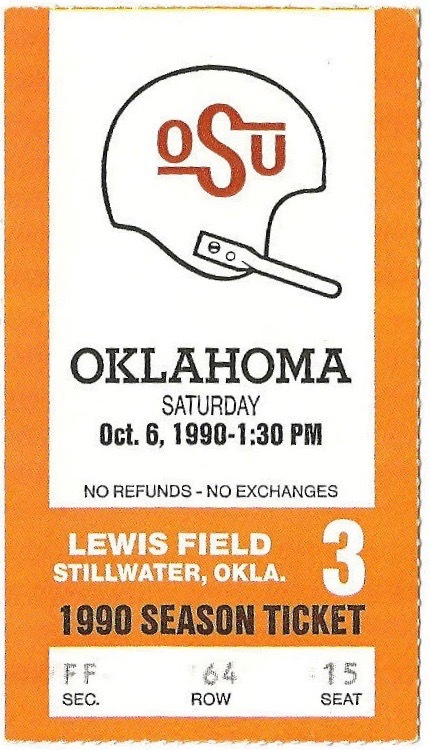 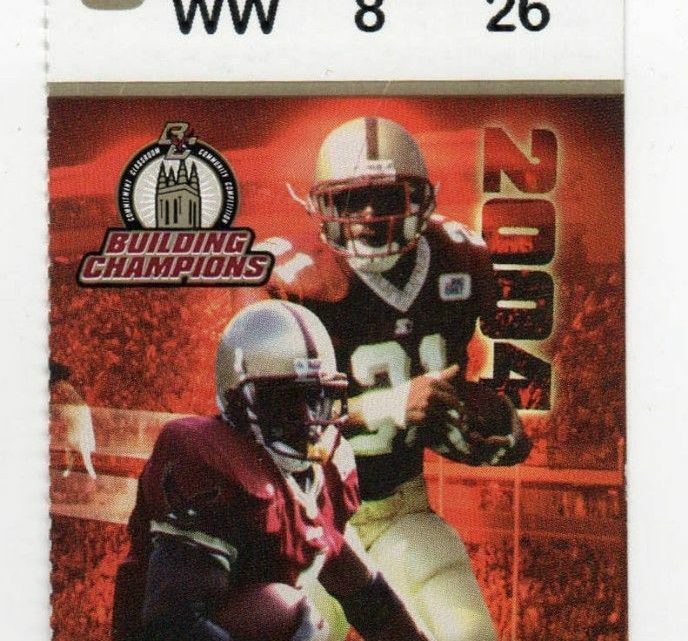 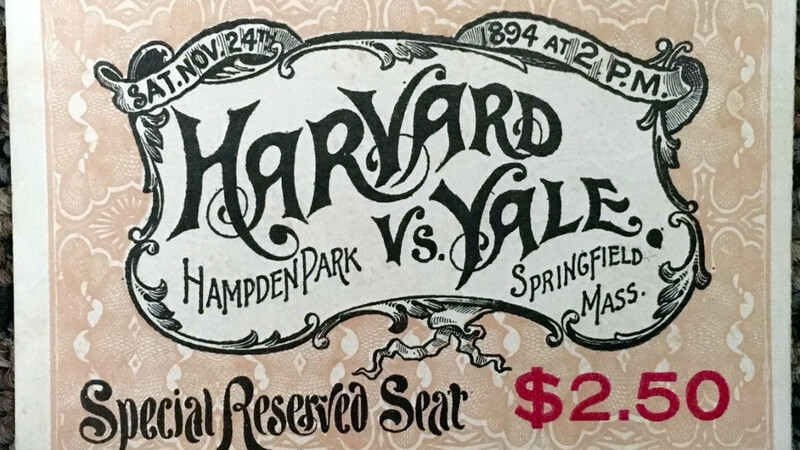 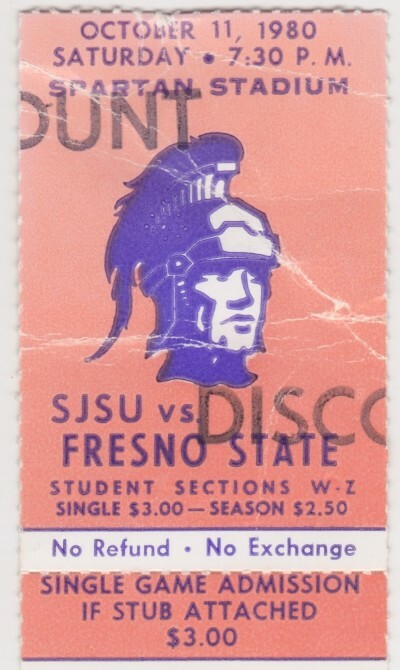 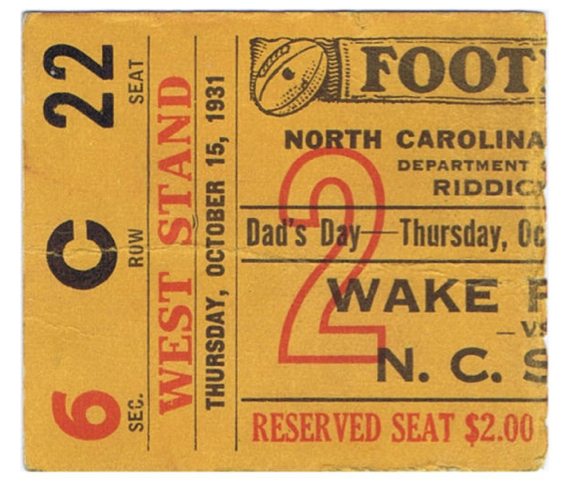 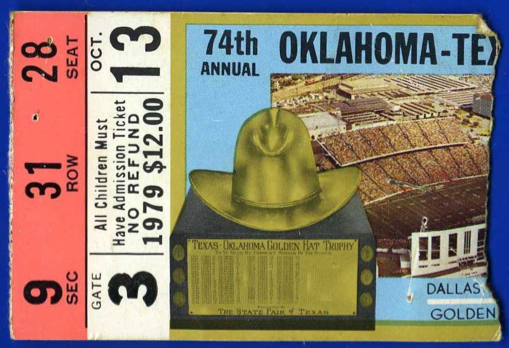 Here’s a first take on a Rivalry Week Ticket Stub Collection. 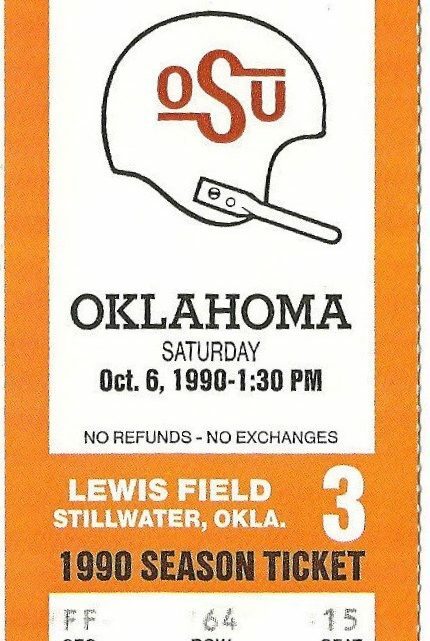 Who did I miss? 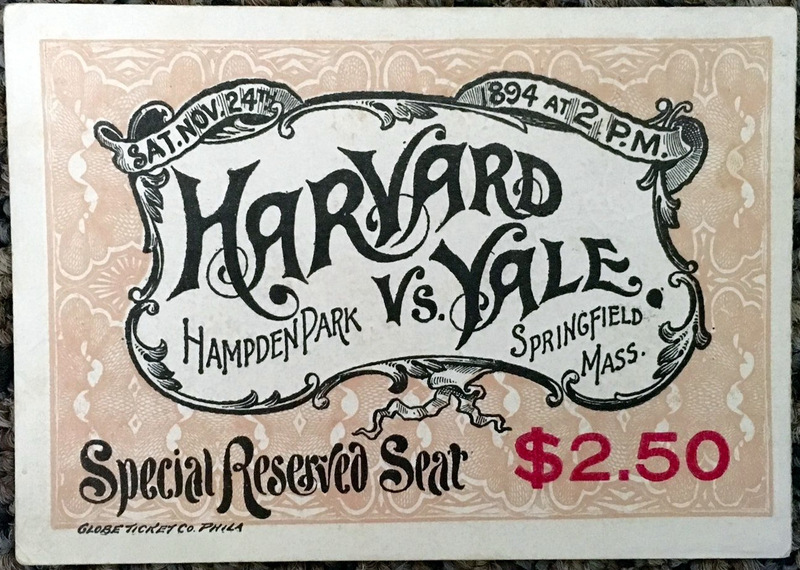 I’ll try and include it in an update later. 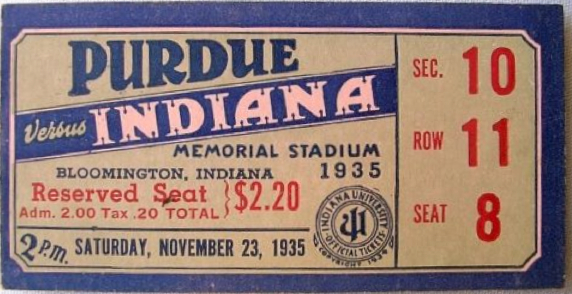 For now, here’s a list of the tickets if you prefer text.